It was like sitting in the cockpit of a UFO. That was the reaction one car shopper had recently after sitting in a popular 2015 model car at night. When all the interior gadgetry lit up in red pinpoints, from the door handle to the forward instrument panel to the overhead controls to the center console, small red lights everywhere. We get it. Not everyone is in love with all the technology that automakers seem to be stuffing into cars. But that left us wondering what a not-so-technologically-inclined shopper could find out there. 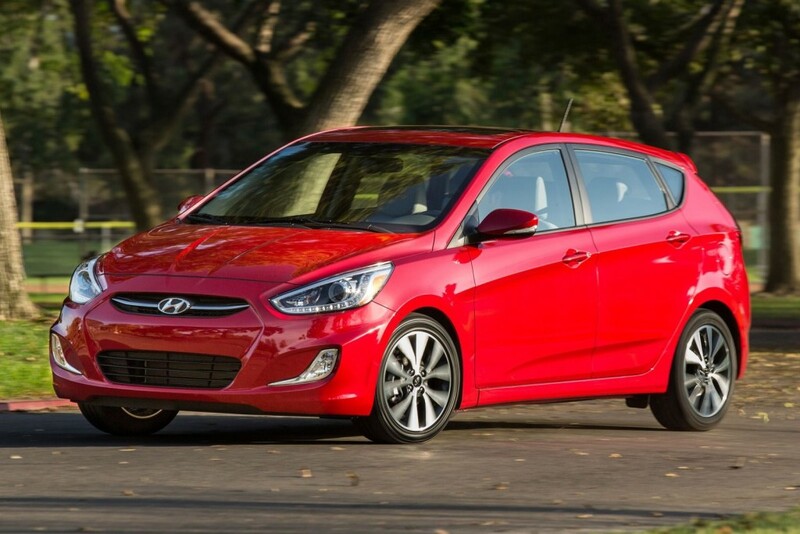 Hyundai Accent GS hatchback and GLS sedan, 1.6-liter engine, six-speed manual transmission. Kia Rio LX, hatchback or sedan, 1.6-liter engine with six-speed manual or automatic. Mazda Mazda3 iSV sedan, 2.0-liter engine, six-speed manual or automatic. Mazda MX-5 Miata, 2.0-liter engine, five-speed manual. Mitsubishi i-MiEV (2014) electric car. Nissan NV passenger van, 4.0-liter and 5.6-liter engines, five-speed automatic. 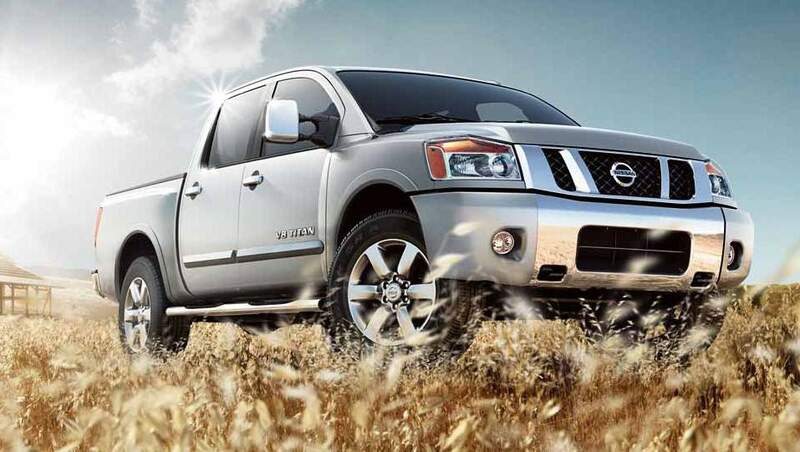 Nissan Titan S pickup, King Cab and Crew Cab models, 5.6-liter engine, five-speed automatic. Smartfortwo Pure Coupe, 1-liter engine, five-speed automatic. Most vehicles on the list are base models and probably have connected features on more expensive models, according to edmunds.com. People who think technology diminishes humanity and want nothing to do with it. Those who’d rather avoid technologies because they can’t or won’t take the time to learn them. Some who want to avoid technology that they see as increasing distraction because it requires drivers to look at information screens while operating the vehicle. 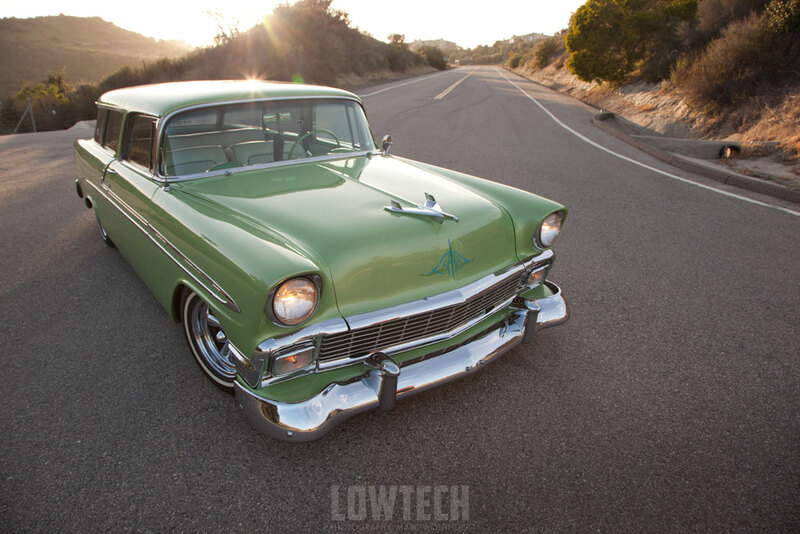 Some who are concerned about the trend toward cars that are vulnerable to hacking. Purists who want nothing to come between them and the hands-on driving experience. Car buyers who rankle at automakers’ propensity to bundle groups of technologies so they must pay for things they don’t want in order to get the things they do. And then there are those such as our shopper, who just didn’t like all the little red lights.